Opiate vs. Opioid - Do You Know the Difference? Do you know the difference between an Opiate and an Opioid? It seems there are stories in the news every day about the dangers of opioids and opiates and how they are devastating families and communities. But few people know the difference between the two. Here are some facts about both. The poppy plant creates opiates. Opiates are labeled "natural", because nature creates the active ingredient molecules. Common opiates include opium, morphine and codeine, both made directly from poppy plants. An opioid is a substance (molecule) that is synthetic or partly synthetic. This means the active ingredients are created chemically. Opioids act just like opiates in the human body, because of the similar molecules. Common opioids are OxyContin, hydrocodone, fentanyl and others. Genuine "heroin" is an opioid. Heroin is still synthetic, even though it uses molecules from the opium plant in it's synthesis process. People can use the terms interchangeably. On the street, "heroin" may mean synthetic, natural, or semi-synthetic compounds. Additionally, people may call manufactured opioids like Oxycontin "synthetic heroin", adding more confusion. The brutal fact is both are highly addictive and can be life-threatening when the dependency becomes out of control. 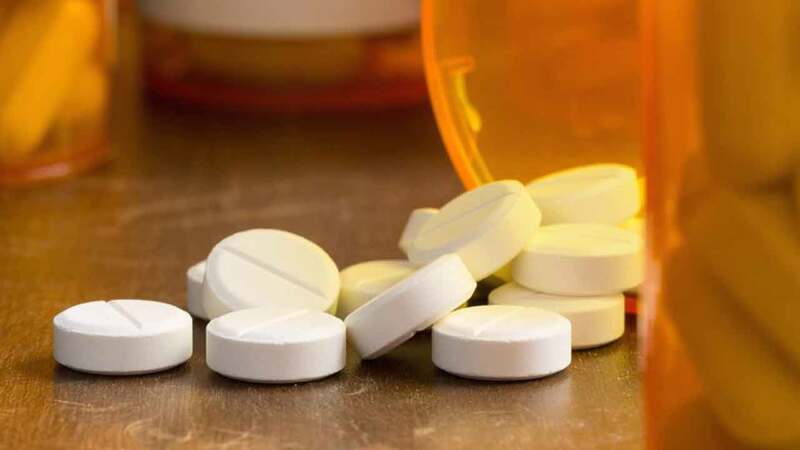 The best option to avoiding the possibility of fatally overdosing is finding a treatment center who can provide care from detox to residential care to outpatient programs. If you or someone you know is struggling with opioids or opiates addiction, call our Recovery Centers of America's opiate detox centers at 1-855-414-0712.